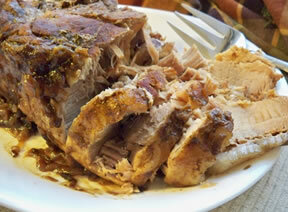 Our Pork Roast Recipes collection has recipes for any occasion. 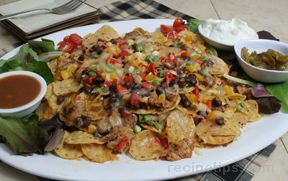 Whether for a Sunday dinner or a quick weeknight meal, you will find several recipes that will fit your needs. 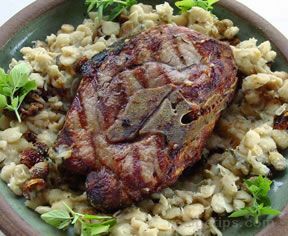 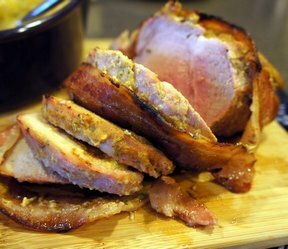 Try one of these pork roast recipes to enjoy the great taste of pork. 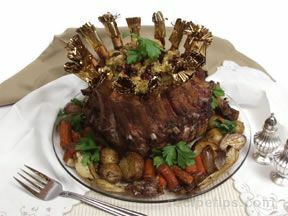 "If you are looking for something special to serve for the holidays or any other occasion, try our Crown Roast of Pork recipe for melt-in-your-mouth goodness. 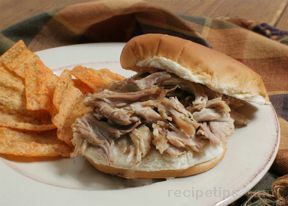 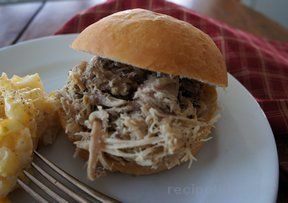 Maybe you just need a good sandwich for a graduation or birthday party, if so, try one of our excellent pulled pork sandwiches. 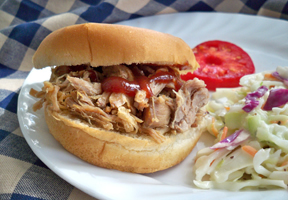 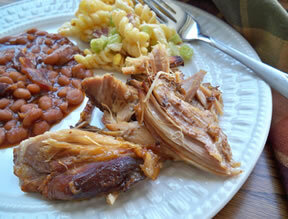 Or, maybe you want to come home to a hot pork meal at the end of a busy day. 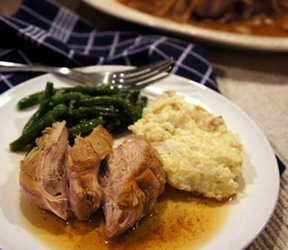 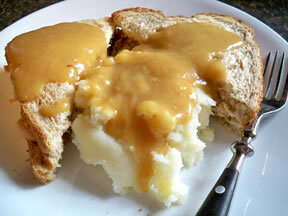 Try one of our slow cooker roast recipes to come home to a meal that will be ready with minimal preparation. 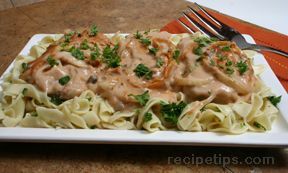 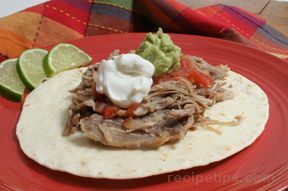 Whatever your needs, you will find many great recipes in this collection."